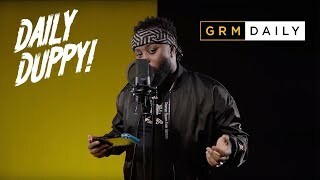 Scrufizzer has released a single to his YouTube channel, from his new EP, called ‘Single Thing’. He has long been more than just an MC and displayed so much versatility with his styles and this track is no different. The West London artist brings Bashment vibes to this new single and he smashes it just like he would if it had a grime beat. The track is from his forthcoming new EP Fizzology. Make sure you listen to ‘Single Thing’ now. Big up Scrufizzer for killing it yet again and always bringing something different to the scene.